Do you want your children spend an unforgettable week in the Costa Brava practicing nautical sports? Bring them and see how they have fun! For the little ones we have prepared a week full of emotions and activities in the water where they will sail and rowing, in addition to knowing both the marine environment and our surroundings in a funny way. 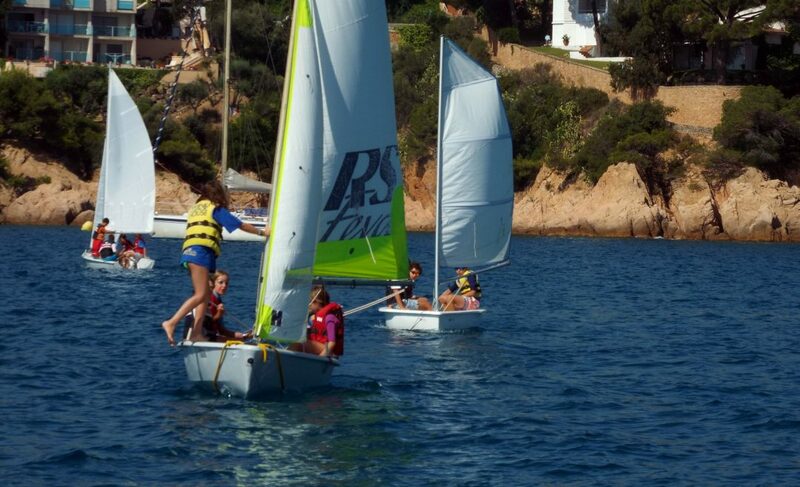 In the course children will start in sports such as kayaking, snorkeling, sailing or paddle surfing. 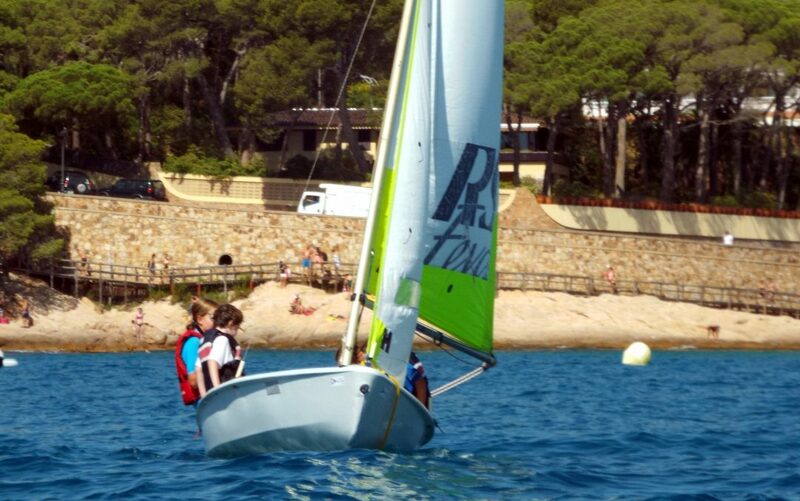 Come and learn the ever popular windsurfing. Always exciting! Suitable for all ages since 10 years old. 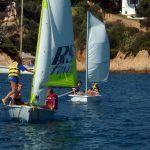 Would you like your children to start sailing or to improve their level? Come and bring them to sail with us! Do you want to have an awesome sailing experience? 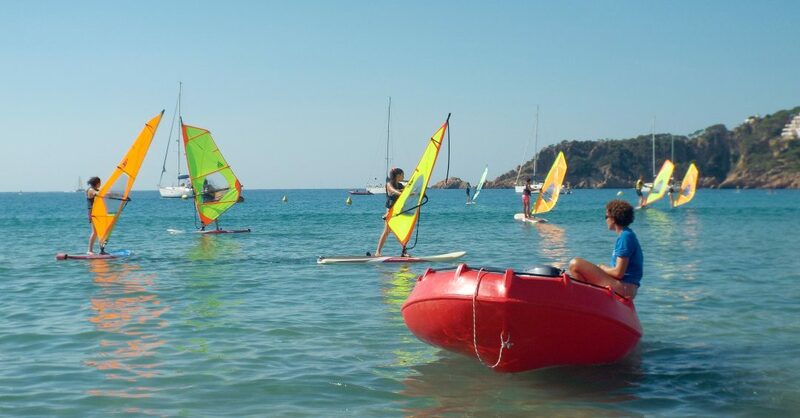 Come and try our catamarans: adrenaline and fun guaranteed! Age from 12 years old.